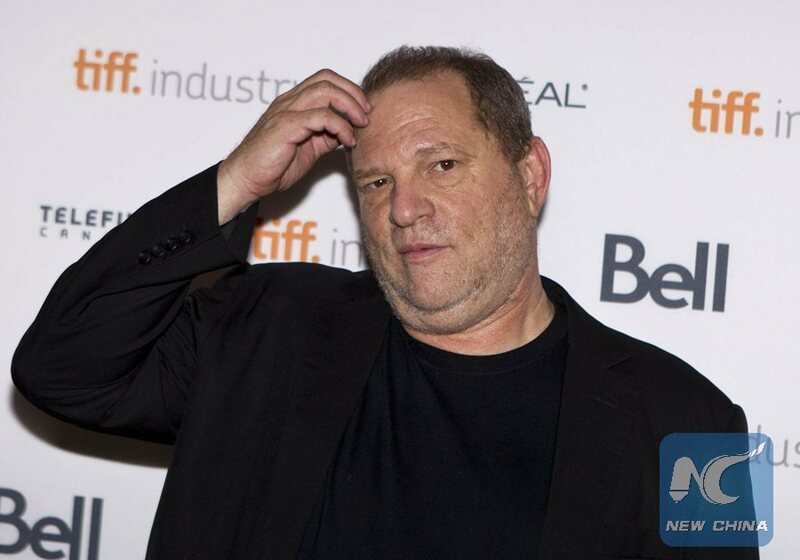 NEW YORK, April 16 (Xinhua) -- The New York Times and The New Yorker have jointly won the 2018 Pulitzer Prize for public service for their reporting on exposing powerful and wealthy sexual predators, including allegations against Hollywood movie maker Harvey Weinstein. 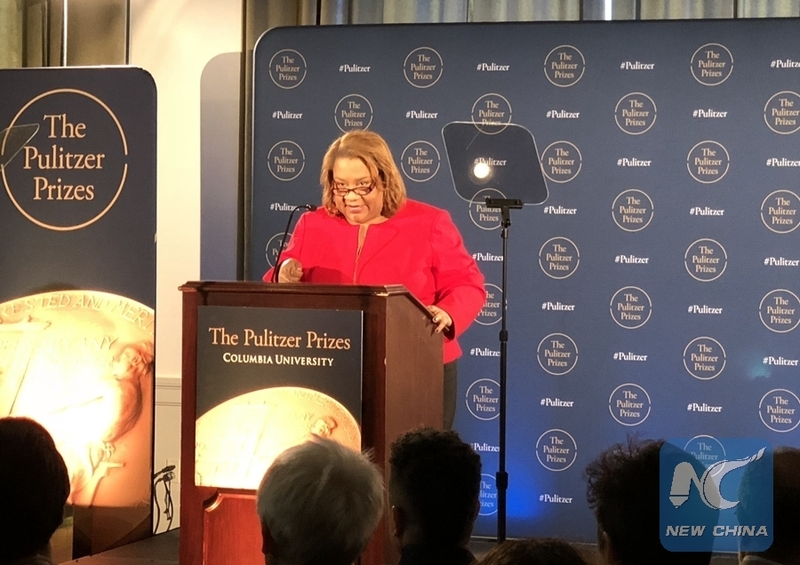 Pulitzer Prize Administrator Dana Canedy announced the winners of the 2018 Pulitzer Prizes at the Columbia University Monday in New York City. The New York Times also shared the honor for national reporting with The Washington Post for their coverage of the investigation into Russian involvement in the 2016 U.S. presidential election. 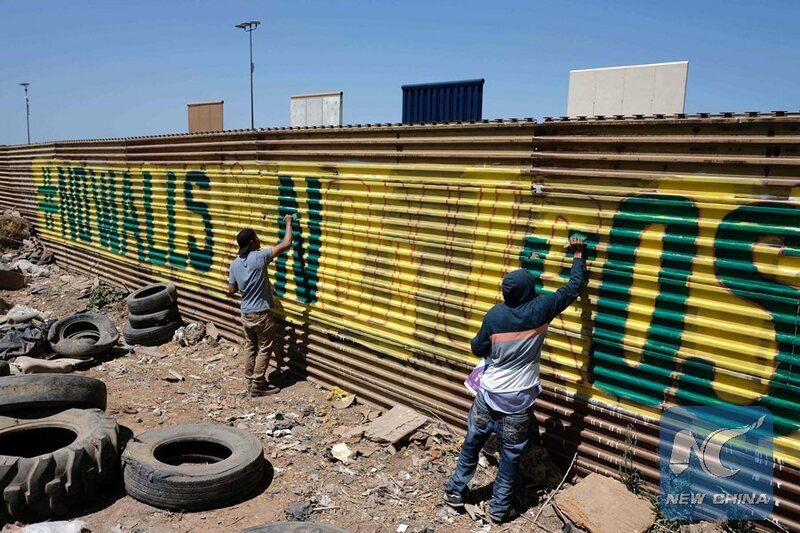 The Arizona Republic and the USA Today Network took the Explanatory Reporting prize for their reporting on U.S. President Donald Trump's proposed border wall. American rapper and songwriter Kendrick Lamar's "DAMN" won the Pulitzer Prize for music. It is the first non-classical or jazz work to win the award. The 30-year-old musician won five Grammy awards in January for the album. The Pulitzer Prize for Fiction went to "Less" by American novelist Andrew Sean Greer. It is a delightful book about growing older and the essential nature of love. 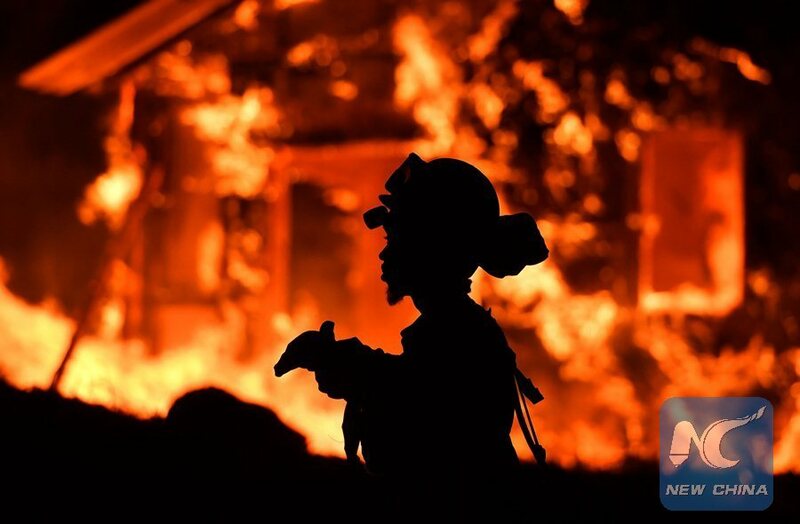 The Pulitzers, the most prestigious honors in American journalism, have been awarded since 1917. Public service award winners receive a gold medal, and the other awards carry a prize of 15,000 U.S. dollars each.